ActiveIce™ fabric technology uses xylitol crystals to actually cool you as the fabric wicks away sweat. This collection is great for trail runners, hot weather backpackers, cyclists, and everyone else who spends serious time in warm, dry, sun-baked environment. We suggest the ActiveIce Chroma Sun Gloves are particulatly good for those using poles in races like the Marathon des Sables. Not only do they protect from sun burn, but also protect the hands from getting blistered. 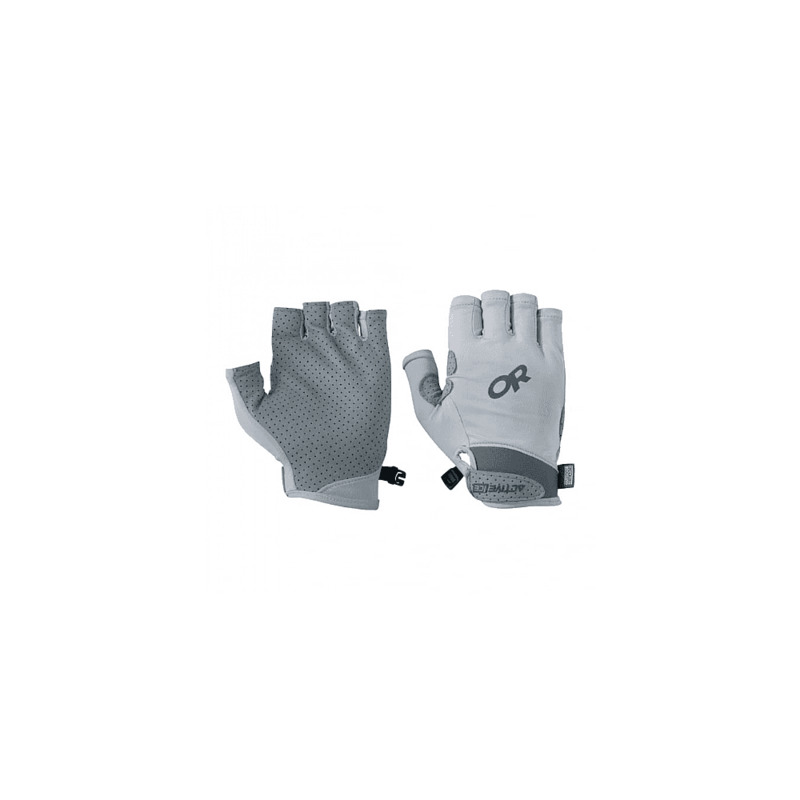 Protect your hands with these excellent mitts!